Technology is advancing rapidly enough to make your head spin if you try to keep up with the latest gadgets. Many of the newest watches have bluetooth, GPS, text messaging and phone answering capabilities. Society has had panic buttons for a while, it is only recently though that they have become small, wearable and discreet. Having one of these devices could potentially give you the ability to notify your friends and family of distress at the touch of a button. The Department of Health and Human Services estimates that nearly 20 percent of the population will be 65 or older by 2030. Many seniors strive to keep their independence as long as possible, and with technology advancements the baby boomers should be able to keep their freedom and their health. The children of seniors are working adults, they want to be sure their parents are safe and taken care of even when they are unable to physically assist. Technology is accommodating the needs of society through innovation and practicality. “We’ve entered the era of low-cost, miniaturized, technological capabilities that enable smarter caregiving and greater independence,” says Laurie Orlov, an aging-in-place technology analyst. It’s currently a $2 billion industry, and Orlov expects it to rise to $30 billion by 2020. Increasing in popularity are daily activity wearables, much like fitness devices that track heart rate and activity. 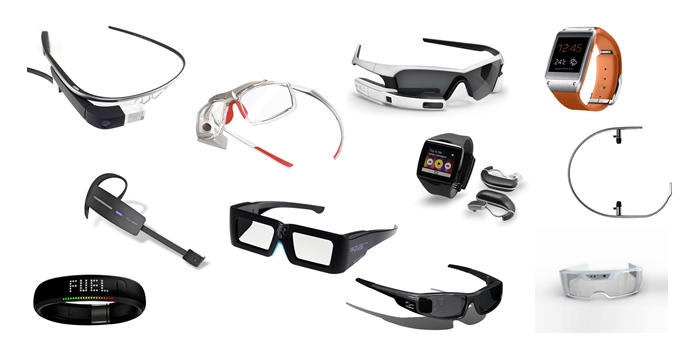 There are wearables that keep you safe and some that focus on important health issues. Nimb is a ring that puts personal security directly into your hands, keeping you safe and connected in case of an emergency. Basically, this is a ring with a panic button. When you press and hold the button a message with your GPS location is immediately and silently sent to friends, family, people nearby, police and emergency services or members of the community. After the emergency alarm is activated, the device automatically starts recording audio, which can be a very useful feature later on. The ring will even notify you if you are too far away from your phone, protecting you from losing it. The Nimb is great for any age, the battery lasts up to two weeks and the ring is made of hypoallergenic materials. This sleek security ring is more than just good looks, it is affordable and practical. This company realizes people are living longer, needing frequent care and attention. The company created a monitoring system that improves quality care and reduces total cost of care for insurance companies. 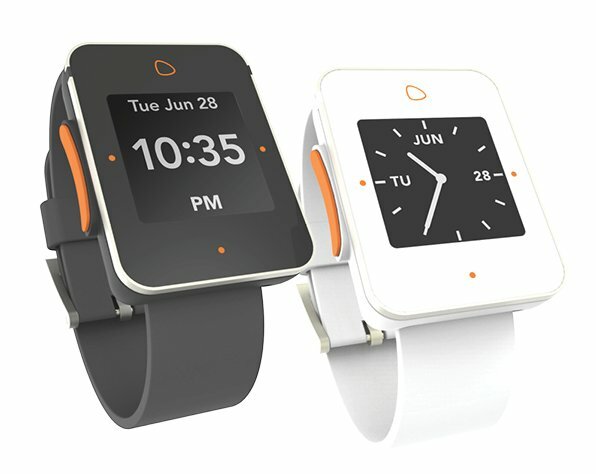 Lively is a waterproof watch and a pendant that doesn’t need to be removed and comes with a monthly monitoring package. The button, when pressed, will connect you to a dispatcher who can call an emergency responder or a family member depending on the situation. Lively home works by using data from remote pill sized sensors installed the home to passively monitor activities of daily living; such as sleeping, restroom use, kitchen activities and movement. No internet or phone line is required, and it will let you know if you forgot to do something. If a significant change in behavior occurs, a lively home health notice is generated and sent to a health plans existing care management team. This enables caregivers to take action and refers members to their physician. As we get older, our fall risk increases. 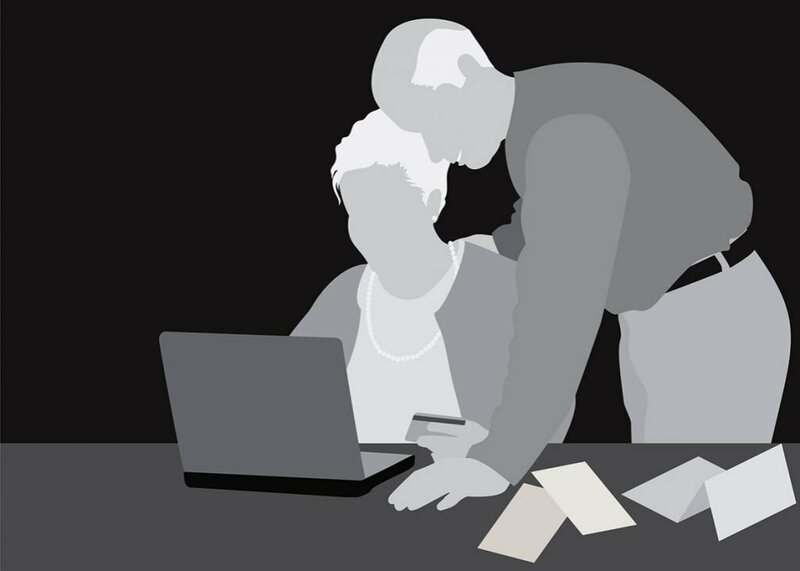 A bad fall can be costly and difficult to manage at an older age. A fall can result in a lack of mobility, leading to depression and other serious conditions that can put someone in a downward spiral. WalkJoy is a non-invasive technology that aids in the restoration of gait and balance for people with peripheral neuropathy. One device under each knee is strapped on and signal is re-established to tell the brain that the heel just struck the ground. This device will return a person to normal gait. The company offers a second device, WalkingHealth, this is a diagnostic tool that helps reduce falls by elderly suffering from mobility challenges. CMS is now mandating that nearly 800 hospitals implement the Comprehensive Care for Joint Replacement (CJR) bundled payment program. This requires providers to financially accept patient outcome risk for knee and hip replacement surgery. This transition is giving providers an opportunity to look at technological ways to help care teams effectively manage costs and improve patient care. 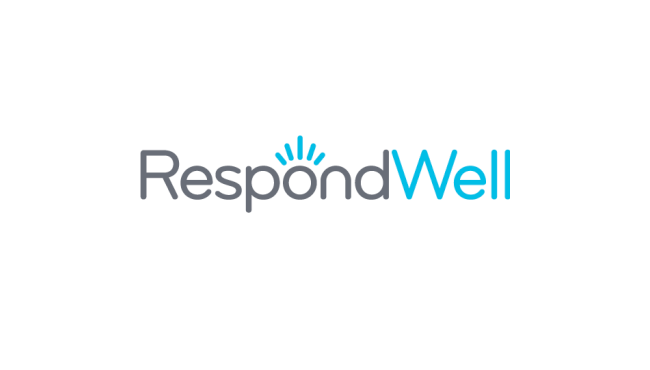 RespondWell is seeking to empower care teams with a solution that helps reduce costs. Using Therapy@Home, patients will be guided by Maya, the on-screen virtual therapist that helps keep patients engaged and on track with recovery. Prior to surgery an outline of specific care, education and exercise will be made clear. After surgery the patient will return home and have access to Therapy@Home via the Internet. The patient can follow the prescribed care plan at home that will include exercises, provider-prescribed condition education and critical data collection. RespondWell can use a Kinect sensor to help understand a person’s physical limitations and connect them to a therapist. Using a two way messaging and video feedback tool, the care team can monitor patient performance between patient visits and make changes to the personalized plan as needed. The BioStampRC is putting medical diagnostics on a whole new playing field for people of all ages. This device is applied like a band-aid; it measures everything from hydration levels, body temperature, heart rate, brain activity, and more. It is loaded with some of the most sophisticated tracking sensors ever created and monitors a person’s vital signs in an entirely unobtrusive way. Currently this six gram, waterproof device is only available to the research community, the “RC” stands for “research connect”. The BioStamp RC kit can be applied to multiple locations on the body. 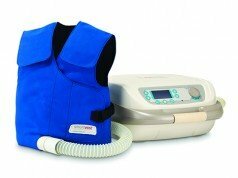 The sensors free subjects to comfortably perform activities without inhibiting the range of motion. This gadgets ability to stick on skin like a temporary tattoo is a huge step forward for healthcare. When the BioStamp gathers data, it passes it along to researchers and in the future, to your doctor. This is done via Bluetooth, and gives caregivers immediate access to real-time data or historical trends from their smart device no matter where you are. This device is a doctor’s visit without ever leaving home. With BioStamp doctor’s will be able to see your readings regularly and can adjust treatment accordingly. Hospital patients will be able to wear these sensors instead of being hooked up to bulky equipment. Instead of doctors learning about a health problem after the issue, they can contact patients to immediately change medications or schedule and appointment. To personalize health care doctors need the most accurate data, from the patient, at the right time. 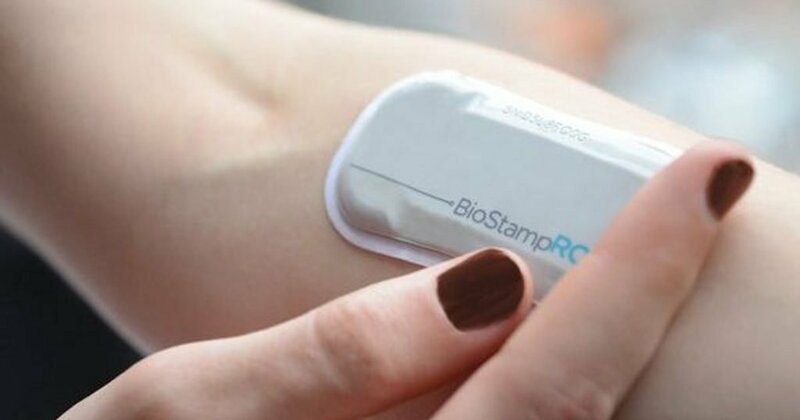 Studies have shown that sensors like the BioStamp can help reduce the rate of Emergency Room visits, trips to the doctor and help they help keep patients healthy. This year you might not be able to video conference your health data with your doctor, but in a few more years you may be able to bypass the waiting room. Lechal Insoles are smart shoe inserts that help direct with gentle vibrations and phone notifications, allowing for independence. 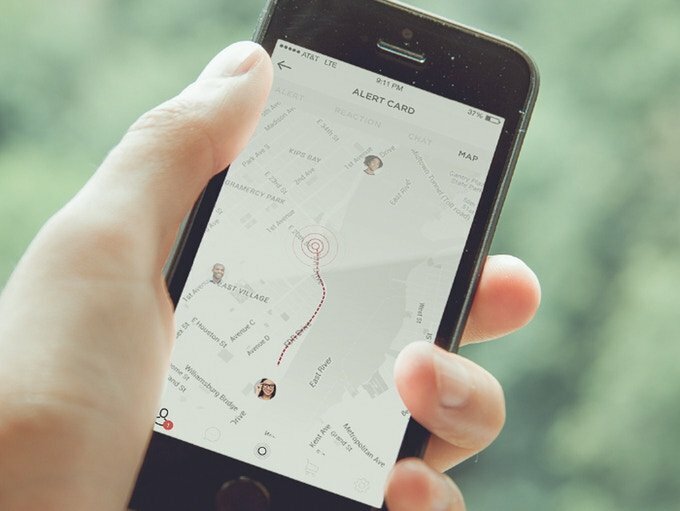 The app companion also allows for GPS tracking if the family wants to keep an eye on loved ones. The Active Protectant is worn around the waist and it automatically deploys an airbag-like pillow over your hips when it detects that you are falling, protecting you from medical complications or breaking a hip. Falling is a high-priority medical issue, this device can be extremely useful. 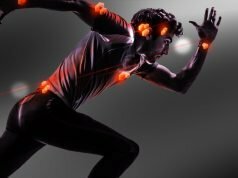 ABI Research predicts 500 million wearable devices will have been sold by 2021, and this is not including the apps. In January 2018 the Wearable Technologies Conference was held in Munich, Germany. Techpreneurs from all over the world presented innovative and groundbreaking companies like Muarts, HealthWatch, Mindmaze, and Free Bionics One thing is certain, wearable technology is here to stay. 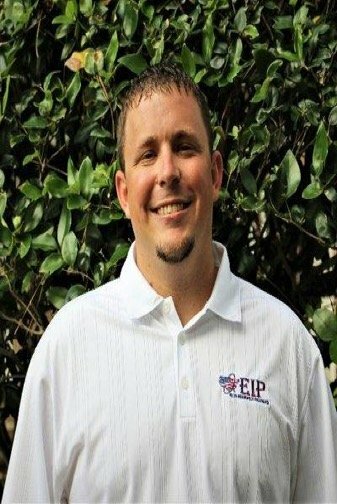 Jagger Esch is the President & CEO of Elite Insurance Partners and MedicareFAQ, a senior healthcare learning resource center. As a young entrepreneur and seasoned insurance expert, he has a passion for helping people and technology. Since the inception of his first company in 2012, he has been dedicated to helping seniors understand the benefits of technology today.